Safara Vol.2 is Aiyn Zahev’s second big bank for NI’s Massive providing fresh sounds for a wide variety of electronic music, including dubstep, progressive house, ambient and innovative pop, rock & EDM styles. Included in the bank are a variety of huge Supersaws, carefully eq’d for layering, backing leads, both deep and upfront basses, ripping vocaloids as well as beautiful and haunting pads, plucks and fx. Most presets have assigned macro controls for live playability and also included are royalty free MIDI files as heard in the audio demo. 10 Basic MIDI construction kits, all labelled according to preset. 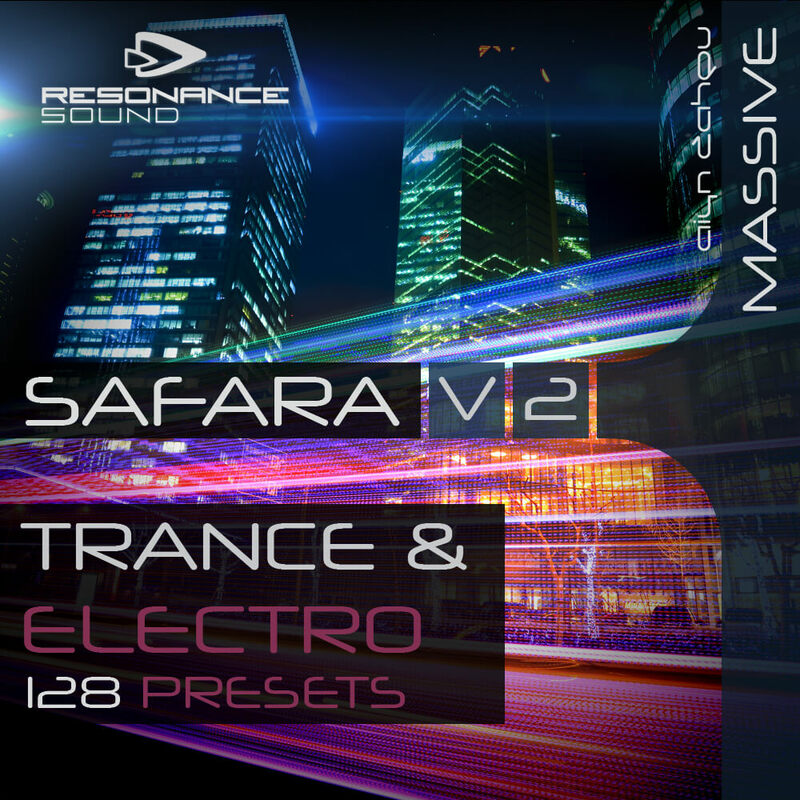 Safara Vol.2 is a seriously useful modern dance music toolbox for Massive at your disposal.